Read this one from Sherry, folks. I’m in the midst of packing for tomorrow’s departure to the Spring NOVA conference and I find this one on my comments feed. My hair stood on end. This on top of a chance encounter with a renter’s Marine combat father (boot on the ground for a year) who had another strange DAV tale. John informed me his VSO had summarily announced there simply was no more money to be had above a rating of TDIU or 100% schedular. Period. Never. Nada. No way, José. 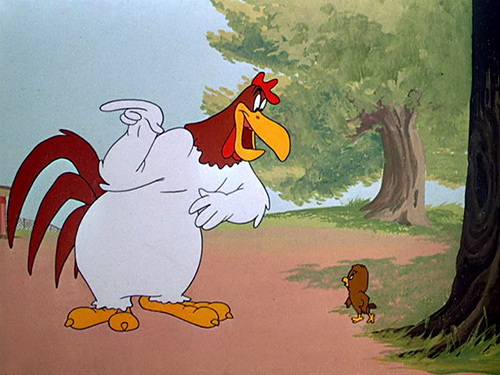 If there was, that feller would know about it. Honust Injun. I am married to my Vietnam Navy Corpsman (Rick) for nearly 30 years. We are both confused as to what the C-file contains. Rick requested his C-file from his VSO and was told he had never heard of a C-file. Rick’s situation is his VSO filed a claim for him in regards to his severe COPD and hearing loss. He just received [h]is notification of the claim and was granted 10% for his hearing loss but nothing on COPD. Rick had asked his VSO to hold off submitting the claim as he was undergoing many additional physical tests and he was waiting for additional medical records to back up his claim. The VSO is retiring and felt he needed to submit the claim and did so without consulting with Rick first. Now, the VSO says Rick needs to file another claim for any additional ailments. Long story short, back in 2001 Rick’s PTSD had boiled out and was stopped via the police from him doing harm to himself. Rick was hospitalized and connected with a Psychologist and referred him to his local VSO so that he could connect with the VA as he diagnosed him with “Delayed Onset PTSD”. Rick and went in to see the VSO and Rick was told his VA records were destroyed in a fire and basically no record of him being in Service. The VSO did however set an appointment with a VA doctor for which I drove him to. That Doctor told him at that one time appointment that the story he had shared with his Psychologist concerning two helicopters crashing was not on record therefore there was nothing they could do to help him. Well, my husband was very upset when leaving this appointment to say the least. No records of his Service to his Country and now this Doc basically calling him a liar. Rick continued for many years seeing his Psychologist which turned out to be a real blessing for him. He was placed on medication for which his Doctor has said he will need to stay on the rest of his life. His sessions and the Meds is what really saved his life. Rick has requested records from his current VSO in regards to his contact with the VSO back in 2001 and he says there are no records. Shouldn’t there be something? 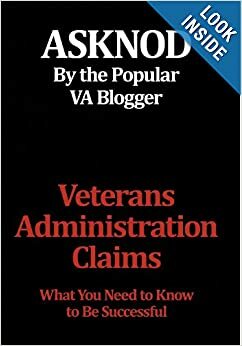 How does one obtain records regarding that VA Doctor appointment from 2001? Would the C-File contain that info? Thank you for listening and any support you may supply. Boy, howdy I can see where this one’s heading Sherry. You are suffering from apathetic, lazy Veterans Service Officers. 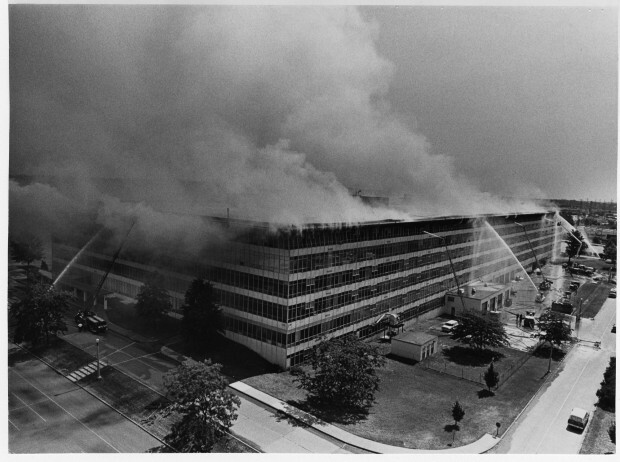 The fire they mention is one that occurred Friday, 13 July 1973. The military is so lazy, they take forever to get the records over to the National Personnel Records Center for permanent archiving. They would have a hard time explaining how this fire consumed his records as his military records exist in a different warehouse entirely. One I might add that has never burned down. A concise accounting of what actually burned is in dispute as they are still reclaiming files. Here’s the Wiki link to read about. Some U.S. Army Reserve personnel who performed their initial active duty for training in the late 1950s but who received final discharge as late as 1964. VA labors under the misconception that Veterans cannot read and write. I don’t see any dates in the 1966-75 range in there. I got out in February 1973 and my records didn’t get burned up. I have a friend we got SC for hep on that served from 1980-1984 and his were burned up. Somebody must have one of those DeLoreans that does time travel who hates Veterans. I hear it’s fairly common. Humor aside and a moment of honesty. Sherry, this website was designed for you by someone who didn’t know a c-file from a fingernail file eight years ago. Welcome home. You can now proceed to win your claim. We have lots of folks here who know a lot about what you two have already been through. We can all tell you that you’ll win eventually on all counts to one degree or another. Amounts I could not venture to say but the sooner you divorce yourselves from your knowledge-deprived VSO legal beagles and begin reading here, I guarantee you will succeed. You will also have to take away their Power of Attorney that began this trail of tears in the first place. VSO officers get 40 hours of training to begin with and then a refresher 40 hours every year (sometimes). If you plan it right, you can do it during Pong night at the VSO bar if they have one. Each session is a three hour block of learning. There’s also the annual convention in(insert major city here). VSO legal help, like a free cup of coffee, has its limitations. Like Forest Gump and chocolates, VSOs can be dynamite but-“You never know what you’re gonna get.” Congress has decided we are not entitled to an attorney until we lose at the first “court”. Think of it like baseball and they just took away one of your 3 strikes. 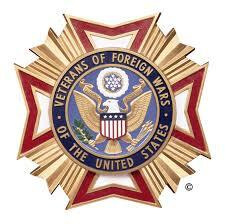 VSOs are chartered by Congress and owe their existence to them…and the Department of Veterans Affairs. Your legal concerns, as you just saw, were ignored and this caused you to lose the first strike. Relax. We’ll teach you how to do this. You’re a smart cookie because you found your way here. That probably makes you about spouse #4000 to do so. Many of us got bent brain from the argument over where the boundary line was in Vietnam forty years ago. I have had far more spouses contact me than husbands in the first instance. We get it. We aren’t lazy here. I have at least 2,500 posts here of “How to…”. We’ll show you how to get your records from the NPRC or VA before VA loses them permanently. We have the forms and we have the recipe. Think about this, Sherry. I began in 1989. I began again in 1994. I began again in 2007 and then listened to my spouse and did it right. I won everything there was to win in February 2015. If you can bake cookies, this ought to be a slam dunk. My email is asknod@gmail.com . I will be out of town in a real school for the next week getting some of those legal hours in and drinking up a storm but will return any 911 emails. If you have any claims recently denied (within the last 30 days, you are okay timewise. If you are holding a recent (within 30 days) Statement of the Case (SOC), run, do not walk, to the computer keyboard and contact us so you do not lose a lot of time you have invested into this. Just kidding about the mass quantities of ETOH. Seriously, I’m stage 4. I limit myself strictly to only four cocktails a day. Tell your husband “Welcome Home”. I get to say that because I was there too. If he has any combat medals, this is going to be a really short cakewalk. 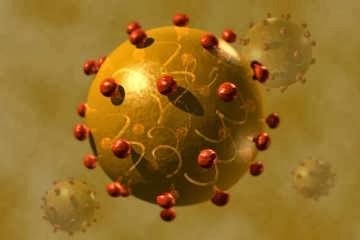 This entry was posted in C-Files and RBAs, NPRC 1973 Fire, Tips and Tricks and tagged ASKNOD BOOK, asknod.org, asknod@wordpress.com, Disabled Veteran, DIY vA Claims, Gulf War Claims Help, Gulf War Vets Help, HCV, HCV Veterans, HCVETS, Help with vA Claims, Help with vA HCV Claims., Helping Veterans, Korean War Vets Help, Service Connection, VA claims, vA CLAIMS FOR PTSD, VA HCV Claims Help, Veterans Benefits, Veterans claims help, Vietnam Veterans Claims Help.. Bookmark the permalink. 3 Responses to VETERANS SERVICE OFFICER–C FILE? NEVER HEARD OF THAT ONE. This is so sad the VSO should loose his right to practice.